Boston is well known for being the academic hub for education & research, tourism, diverse industry sectors ranging from digital innovation to life sciences. It is also a sports powerhouse. In June it is a paradise. Plan your trip by researching https://www.boston.gov/visiting-boston. Host: Boston University, Metropolitan College. Leaders in Project Management Education, we recently hosted the world’s premier project management research conference (see http://www.irnopboston.org). Sponsor: Event sponsors include Project Management Institute. PMI is dedicated to your career and your professional development. 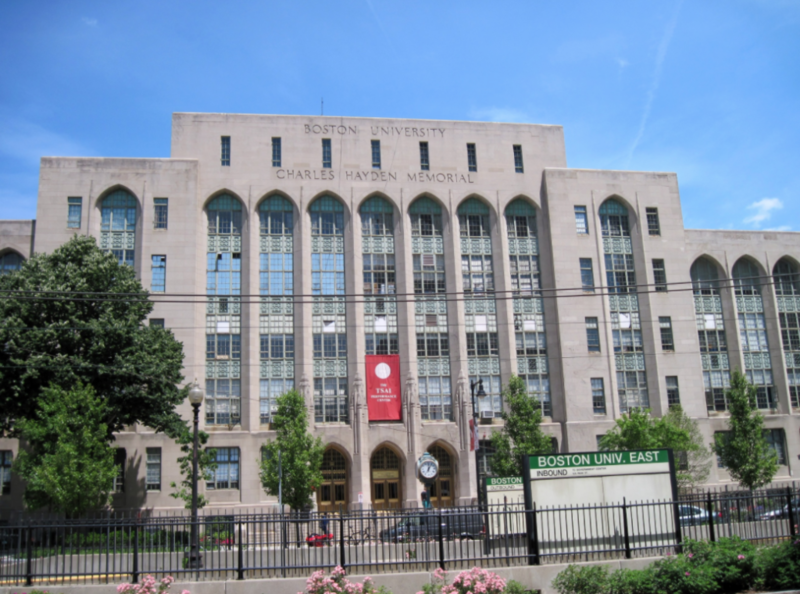 Within the campus and up to the Medical Campus, the Boston University BUS takes your around for free. See http://www.bu.edu/thebus/live-view/ P.S. Taxis and Shared Rides: In addition to Taxi’s, dozens of Uber and Lyft cars hover around the campus. The closest public transportation is located at Kenmore station—serviced by the Green Line Subway “B”, “C”, and “D” trains as well as five buses: 8, 19, 57, 60, and 65. Additionally, the Blandford stop on the Green Line “B” train is within an easy walk to the venue. Click on a marker in the map below to find public transportation options or get directions. There is a lot to see in Boston. Catch up with a friend. Go to Harvard Square. But we will have volunteer guides to the following events. BU EAST Green Line B – and tons of shared ride cars available – getting there is not a problem.